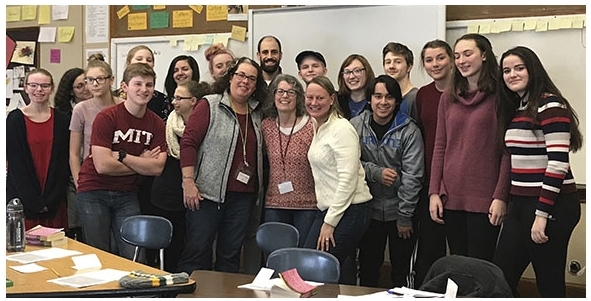 VTHM speakers - Marcie Scudder and Debora Steinerman - spoke with a group of high school students who recently completed a unit on Genocide and Human Rights. While exploring the question - how would you choose? - the shared stories added context and life to history.